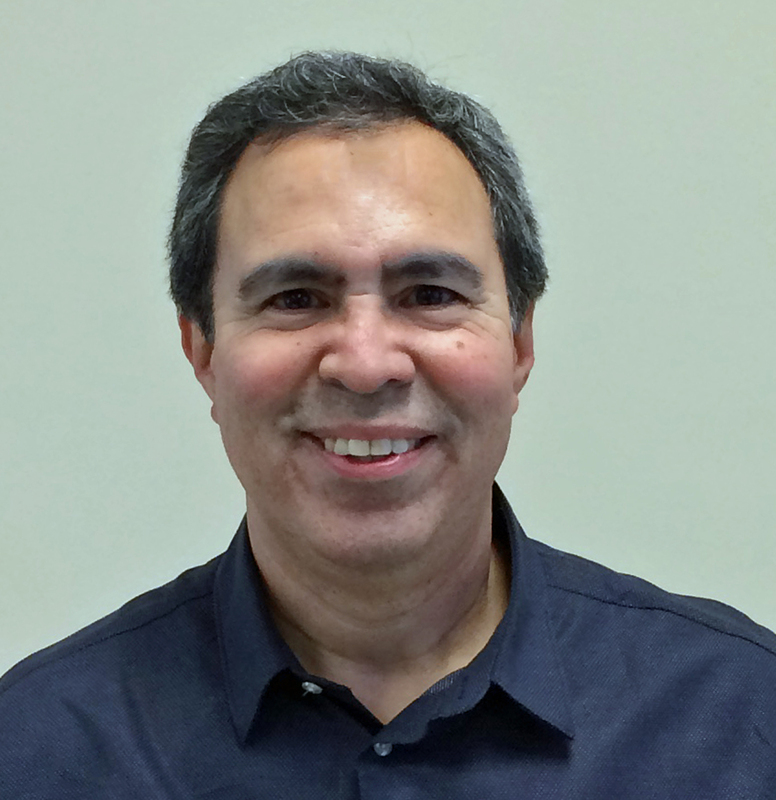 Tubelite Inc. added Jim Gonzales as the plant manager in Dallas, reporting to vice president of operations Steve Jaskolski. Gonzales oversees the Dallas facility’s fabrication, warehousing and shipping of storefront, curtainwall, entrances, daylight control systems and other Tubelite products. With more than 30 years of experience, Gonzales previously has extensive background in operations management, process evaluation and continuing improvement. Most recently, he served as director of operations at Texas-based Progressive Incorporated, a division of PCC Aerostructures. Prior to this, he was the plant/production manager at Quanex Building Products/Atrium Windows and Doors, Inc. in Greenville, Texas. Gonzales career also includes leadership positions at Newell Rubbermaid, Flextronics International and Lucent Technologies’ Power Systems (acquired by Tyco International Ltd.), as well as engineering roles at Wilsonart International and Hercules Inc. He earned an M.B.A. from the University of Mary Hardin-Baylor, and a bachelor’s degree in mechanical engineering from the University of Texas.